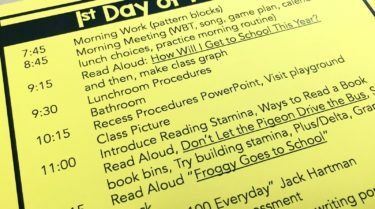 We are 14 days into school (woohoo) and I wanted to share some of the ways I’m supporting my very-beginning writers. One of the best parts of 1st grade is seeing the amazing growth students make in 9 short months. 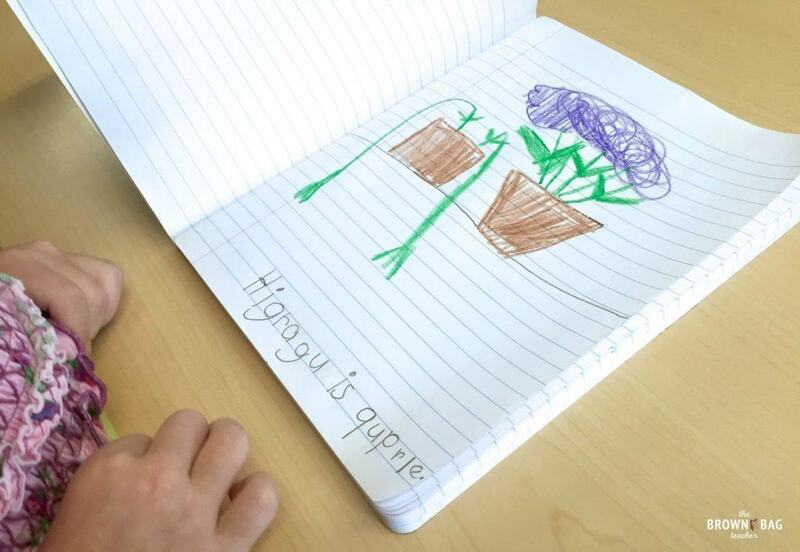 They enter writing single sentences (sometimes single words) and leave writing cohesive paragraphs – it’s amazing! BUT, students need daily, explicit writing instruction for this to happen with chances to write every.single.day. 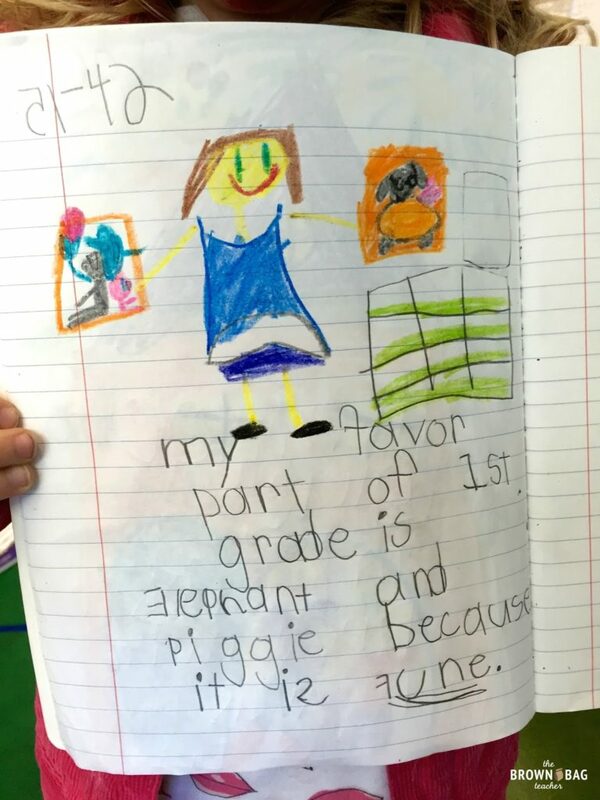 Teaching 1st grade last year, I never knew I needed to teach students to write in a journal. So, I handed out writing journals and we jumped in. FRIENDS – I paid dearly for my mistake ALL year long and writings journals were a hot mess. Letters everywhere, mish-mashed pages of writing, tons of illustrations for missing writings – ALL.MY.FAULT. How Do I Write in a Journal? This year, I was more proactive and started with a “How to Write in a Journal” mini-lesson on the 2nd day of school. So, you might be asking, how do you write in a journal? Your letters should fit on two lines. Lowercase letters fit below the first line. As you’ll see throughout this post, our journals are not perfect…BUT they are lightyears ahead of where I was last year. Plus, I am *super* proud of my friends. They have worked SO hard on writing and I already have some fabulous writers (thanks Kinder teachers!!). On Day 3, our mini-lesson is all about the chorus on “I don’t know how to spell. How do you spell? What letter comes next?” Give into these demands and your writing conferences turn into a Spelling Bee instead of a conversation. In front of the whole class I model writing a narrative by stretching out words. Then, I underline words I am unsure of. 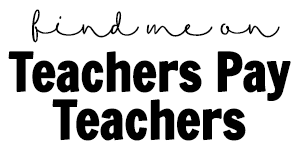 I teach my students that an underline means – “Hey Ms. W. I tried really hard to stretch out this word, but I still don’t think it’s right.” If it is a sight word, a sound is obviously missing, or a phonics pattern we’re learning, I’ll ask students about it. If not, I leave it for now. Underlining is a sanity saver! One of the most daunting parts of writing is the forgotten word. 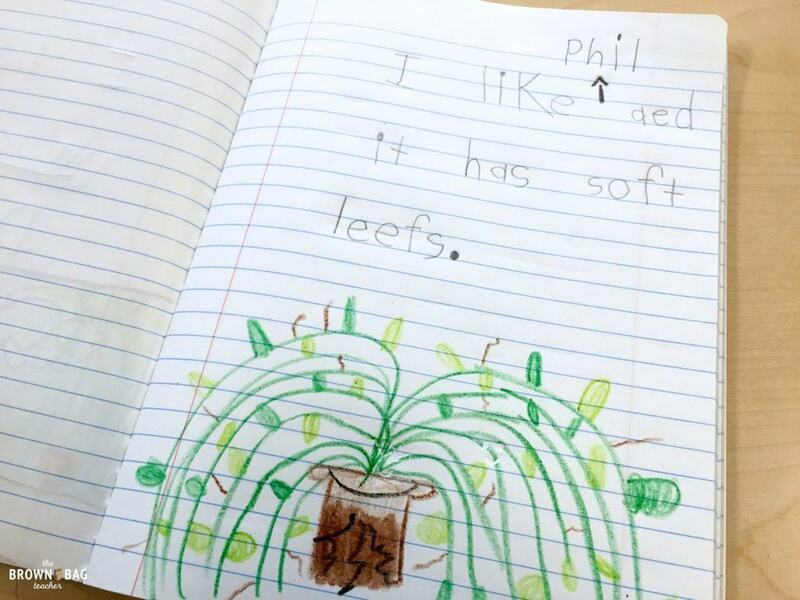 I love when students read their writing to me, only to realize they left out the word “Phil”. From the very beginning, I teach my students to insert ‘carrots’ (this little friend added some arrow pizzaz) to indicate words need to be added. For long sentences or details that are added, I teach students to use an astrik and add it at the bottom of their paper. It keeps us from panicking and it reminds students they should be rereading their work. So, as teachers, we are told over and over that our math instruction needs to move from Concrete to Representational to Abstract. And we do this because it provides ‘real’ experiences of students and a context for real. Guess what? It works and it’s amazing! WRITING IS NO DIFFERENT. Students must have hands-on, real-experiences. Writing cannot remain this painful task of pencil-to-paper work, I’m-writing-because-my-teacher-told-me-to-write. How Do I Make Writing ‘Real’? 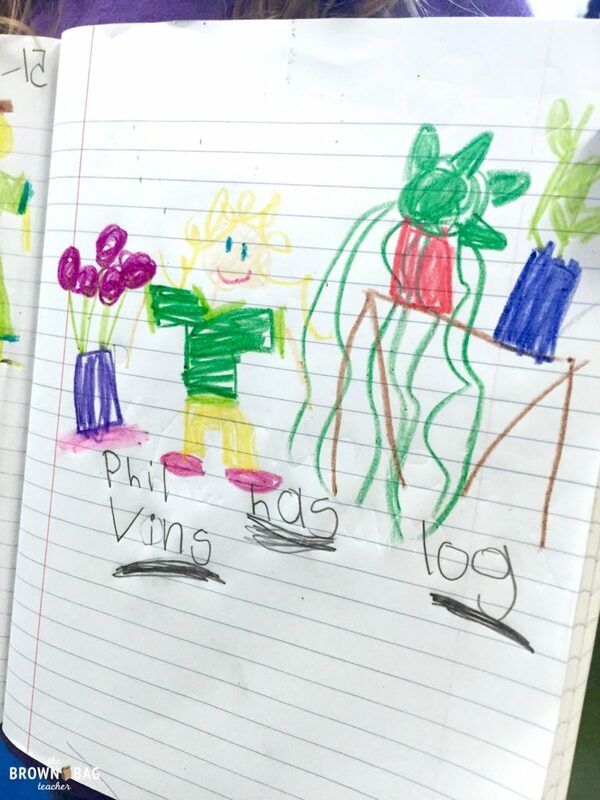 During the 2nd week, I put my scientists to work to explore and learn about our three class plants – Plantuska (bamboo), Phil (a vine), and Rocket (a hydrangea). 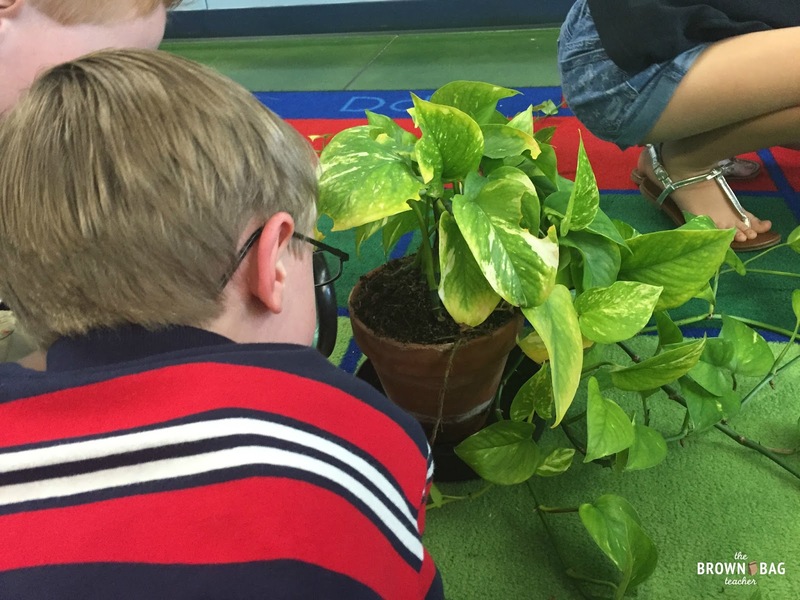 Students worked in partners with a magnifying glass to make observations about our plants. After spending 15-20 minutes making observations and talking about them, we went back to our seats and wrote about one of the plants we observed. I turned on Yo-Yo Ma and it was AMAZING. I love seeing my friends in their element. Plus, they were plant experts (duh – 15 minutes does that for you!) and knew exactly what they wanted to share. Real-world experiences matter when writing. 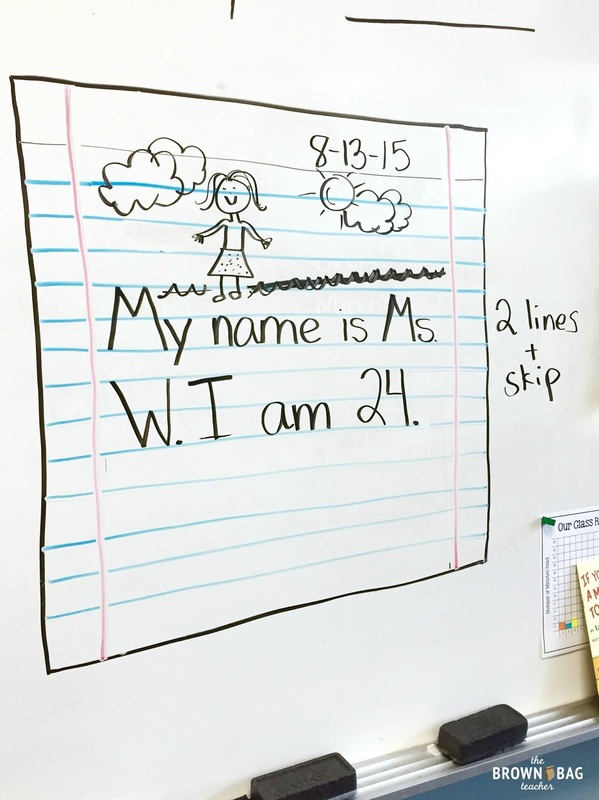 They provide students with the confidence to write, the context for why we are writing, and a scaffold for how to start. How Do I Use a Sentence Stem? In the first few weeks, I do use a lot of sentence stems. While students are always welcome to stray from this support, for many it gives them a way to structure their ideas. As I begin launching Writer’s Workshop on Monday (woohoo), I’ll begin to remove these stems. They will reappear as we start writing paragraphs and open responses. How Do I Assess My Writing? 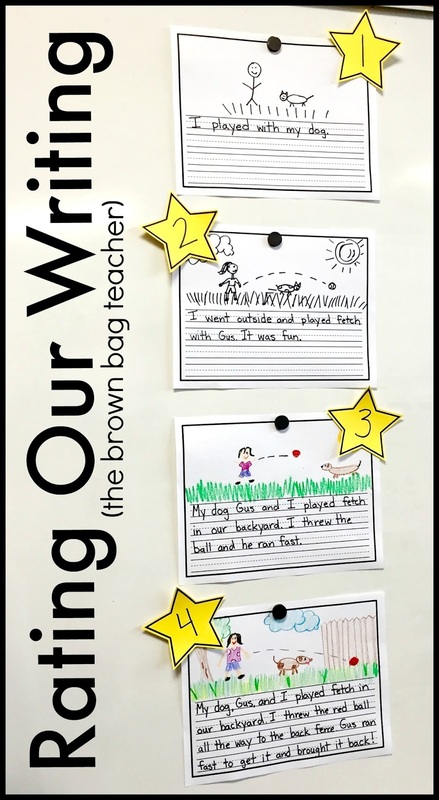 In these beginning weeks of writing, I also explicitly teach my students how to share their writing and give feedback to their friends. 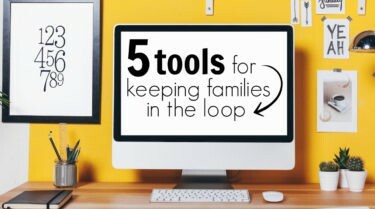 We save the last 7-8 minutes of our writing block for sharing. This is the biggest motivator for my kids; they LOVE sharing their writing. 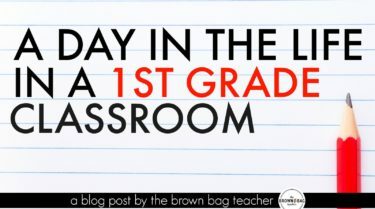 Typically 4-5 students share each afternoon, so every child has the opportunity to share each week. 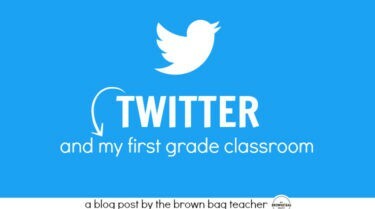 Friends, I am so excited to see how my 1st graders grow this year. I feel like we’ve devoted a *ton* of time to writing this year, but it is already paying off. Plus, these initial scaffolds will allow for Writer’s Workshop to launch easily this week! 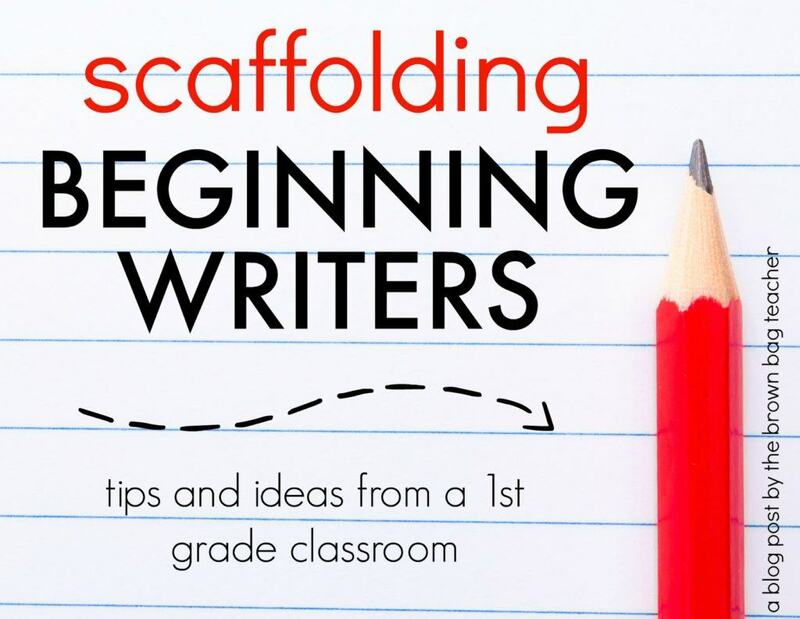 What are your go-to ways to scaffold beginning writers? 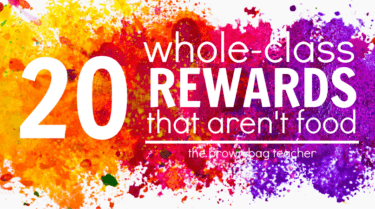 I’d love to hear what works for your classroom! 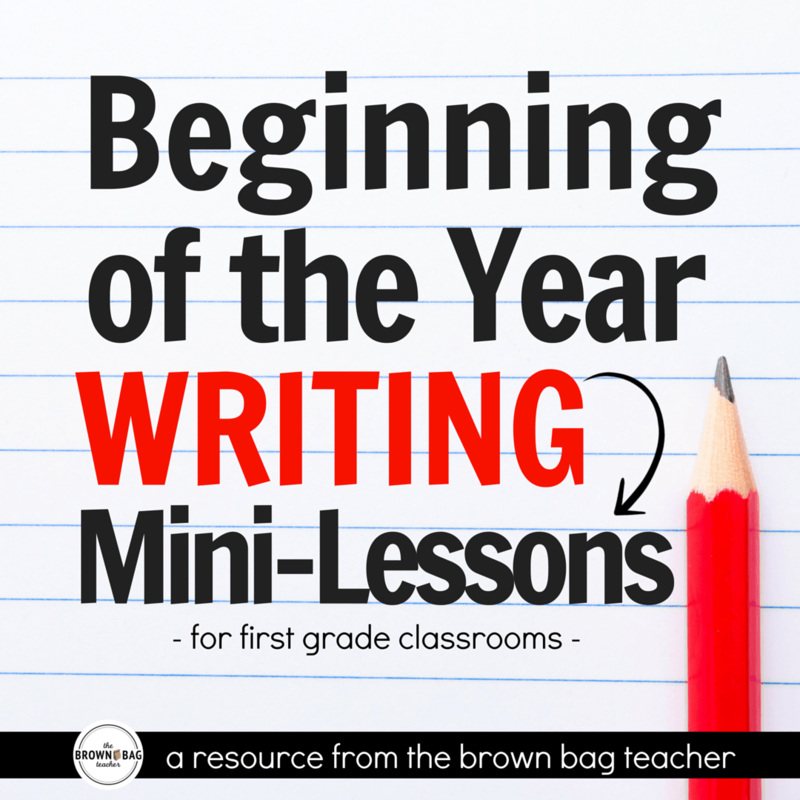 If you’re interested in the resources and mini-lessons for the ideas above, you can snag them here. 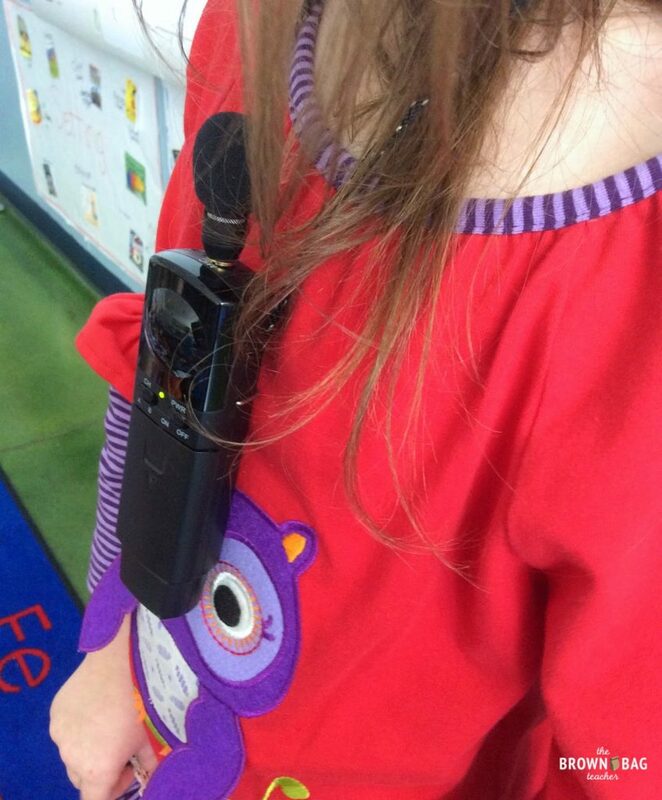 I would love to use a student microphone. I can only imagine how much they must love speaking into it. What kind do you use? 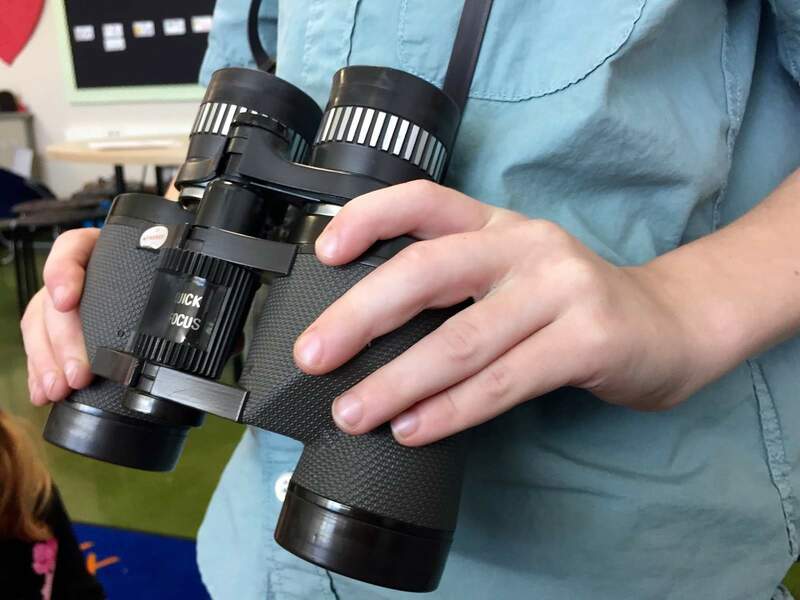 I use the document camera as well but would love to add the microphone. Can you share what kind and where you found it? 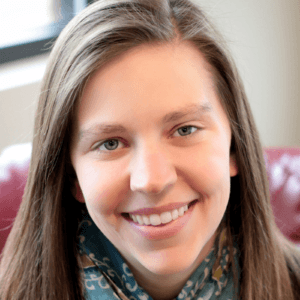 I would love to see how you launch writer's workshop. I really enjoyed this clear and concise post. Thanks. I would love to hear how you launch writer's workshop….this is great!! Great post, great ideas. Thank-you for sharing! I love your blog! 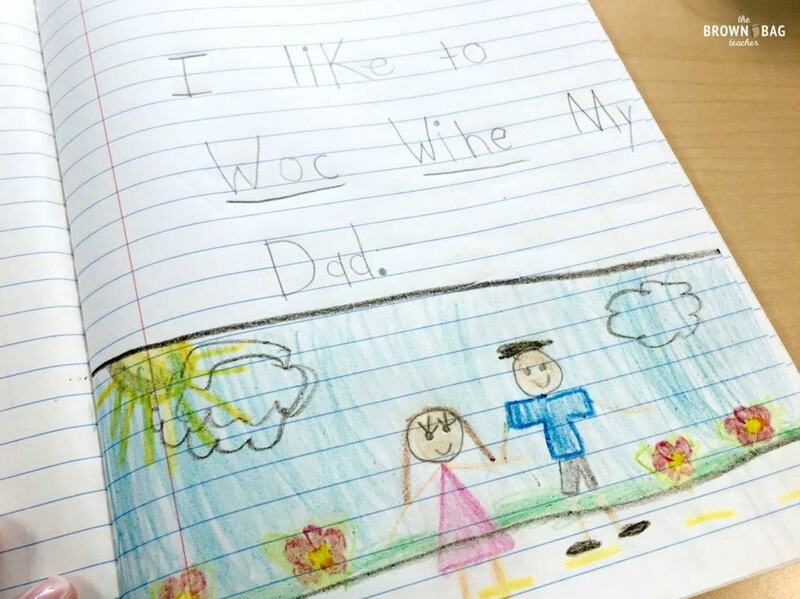 I began using Writer's Workshop last year and what a difference it made in my kids' writing! I used the book No More I'm Done by Jennifer Jacobson to help develop my lessons. Good luck with your writing workshop this year and I'm looking forward to hearing more about it! 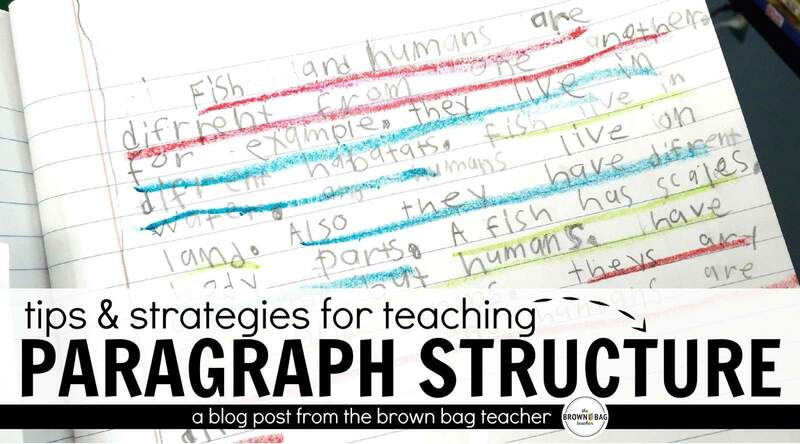 Loved reading this, and you share so many great ideas and strategies. Love Writing Workshop. Thank you! I am first grade student and many time i can't write beautiful and this article give me good idea how to improve your writing thanks for share it writing cover letters . 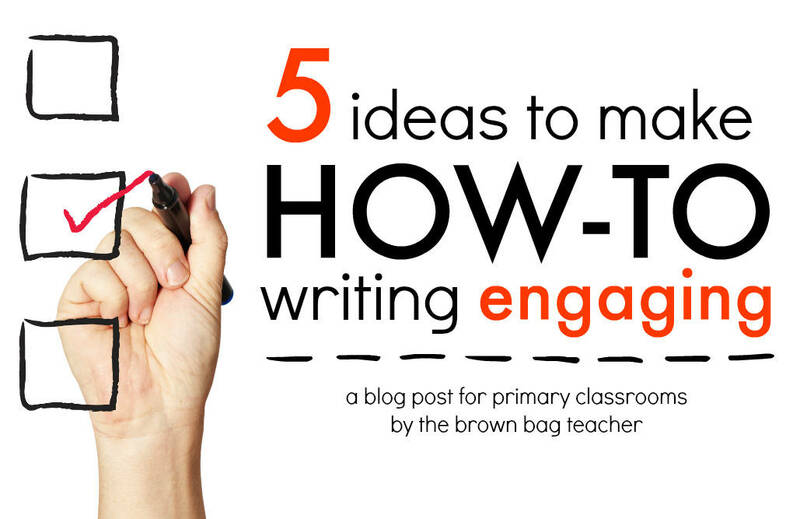 I love your ideas for Writer's Workshop. Hopefully I can cram in a lot of them at the beginning of the year next year before we're required to use our Series.